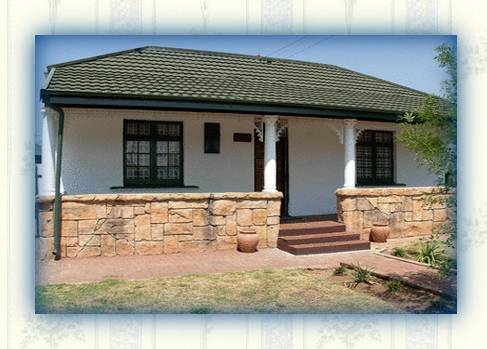 Boyander Cottage offers comfortable, convenient accommodation for 2 - 4 people. Boyander Cottage has two bed rooms comfortable lounge, separate kitchen, plus dinning alcove and scullery and is all on one level. 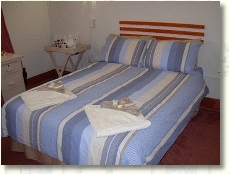 The cottage is equipped with all you will need for a self-catering break. a TV, DVD machine, telephone with free incoming calls and pay as you go out going calls, stove, Fridge, Microwave, toaster, kettle, iron and ironing board washing machine, electric blankets, heaters, fans, hairdryer, radio, crockery, cutlery complimentary Tea Coffee and toiletries bed linen and towels along with a safe. Cottage has two bed rooms comfortable lounge, separate kitchen, plus dinning alcove and scullery and is all on one level. 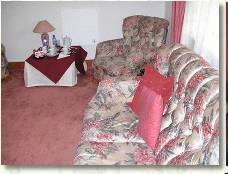 The cottage is equipped with all you will need for a self-catering break. a TV, DVD machine, telephone with free incoming calls and pay as you go out going calls, stove, Fridge, Microwave, toaster, kettle, iron and ironing board washing machine, electric blankets, heaters, fans, hairdryer, radio, crockery, cutlery complimentary Tea Coffee and toiletries bed linen and towels along with a safe. 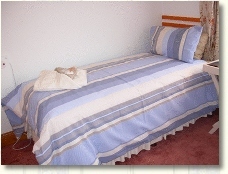 Boyander Cottage is within walking distance of restaurants, churches and hospital. Centrally located. Follow Harrison Street When you arrive at the fifth road this is Kemston Avenue turn right.